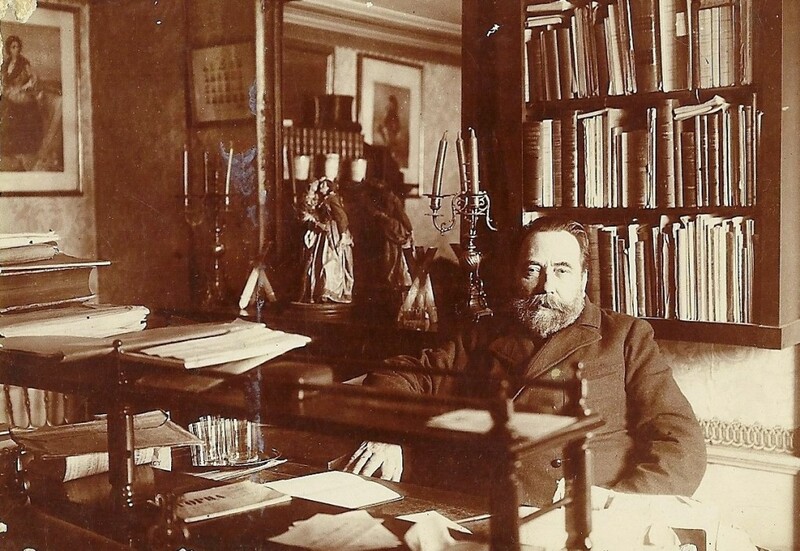 Baldo Bogišić (1834-1908) was a legal historian of international renown, one of the greatest Croatian collectors of the 19th century, and a member of the Yugoslav Academy of Sciences and Arts (today Croatian Academy of Sciences of Arts) from its very foundation. The collection was established in 1909/1912 by Bogišić’s sister, Marija Bogišić-Pohl. It comprises more than 35,000 items, including a collection of archaeological artefacts from classical Epidaurum, founded by Bogišić during his stay in Cavtat in 1898. Bogišić’s library consists of some 15,000 books and brochures, 200 journals, 66 incunabula, 164 manuscripts and 165 geographical maps. The collected archival material is divided into 39 thematic sections (mainly legal history, ethnography, and Bogišić’s extensive private correspondence including 10,092 items and 1,481 correspondents). Among the museum collections, particularly important are the following: a highly-valued collection of old prints and drawings (8,185 sheets dating from the 16th to the 19th century); a collection of coins and medals from the Antiquity and later periods (2,674 items); an exceptionally interesting collection of items bearing legal and symbolic relevance (around 150 items), unique in Croatia. The minor collections in Bogišić’s legacy include the works of fine arts and crafts, weapons, ethnographic and other items. Jelena Obradović Mojaš, The Tradition of Kolenda in Dubrovnik from the Thirteent Century to the Present.